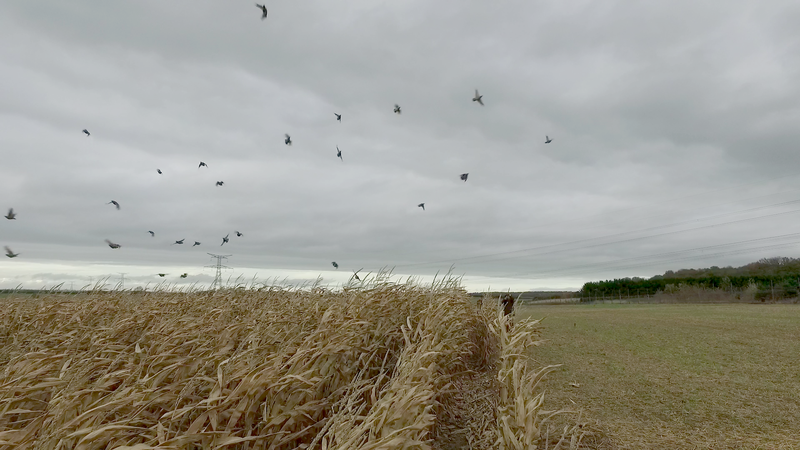 hunting video : VISIT OUR HUNTING GROUND with a drone ! 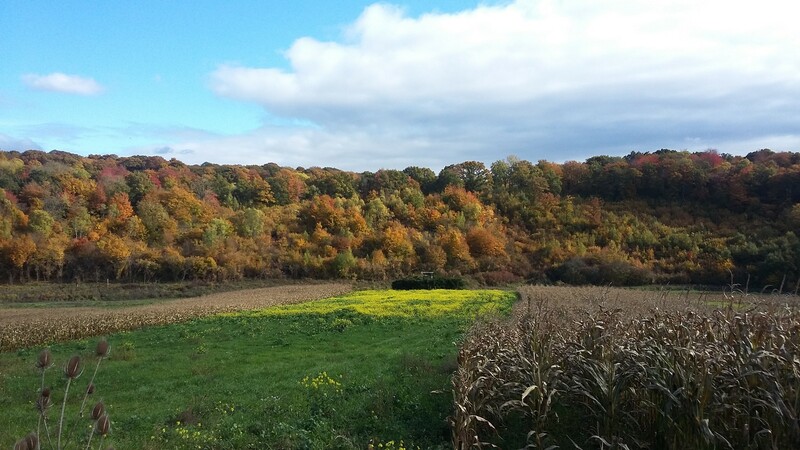 Enjoy a day pheasant and partridge hunting in France, in Picardie, close to Paris, Amiens 80, Beauvais 60, Rouen 76, Evreux 27. Battue. 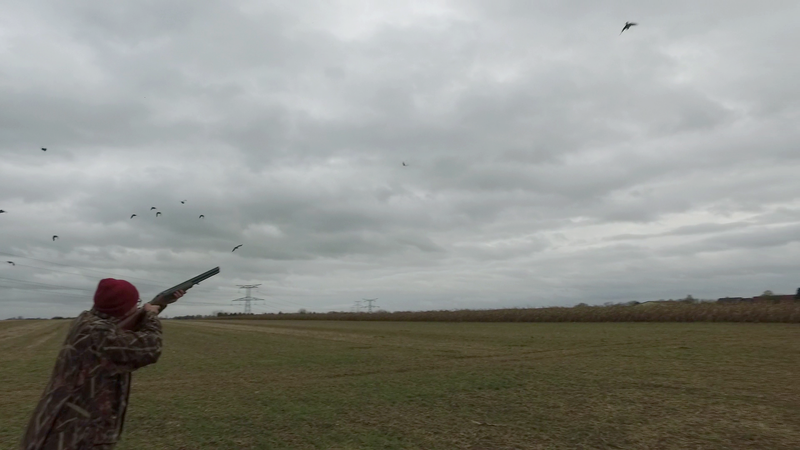 Partridge and pheasant shoots in Picardie. La ferme de la Loge is a farming business in Flavacourt conveniently situated close to l’Eure, Seine Maritime and Val d’Oise counties. The 270 acres of land all adjacent are composed of a patchwork of ecosystems shaped by passionate small game hunters over a period of three generations. We suggest you come and spend some time with us at the Ferme de la Loge and enjoy a day of partridge and pheasant hunting in a convivial atmosphere and setting dedicated to your passion. Your hosts Antoine and Sebastien are farmers and have always been hunters. 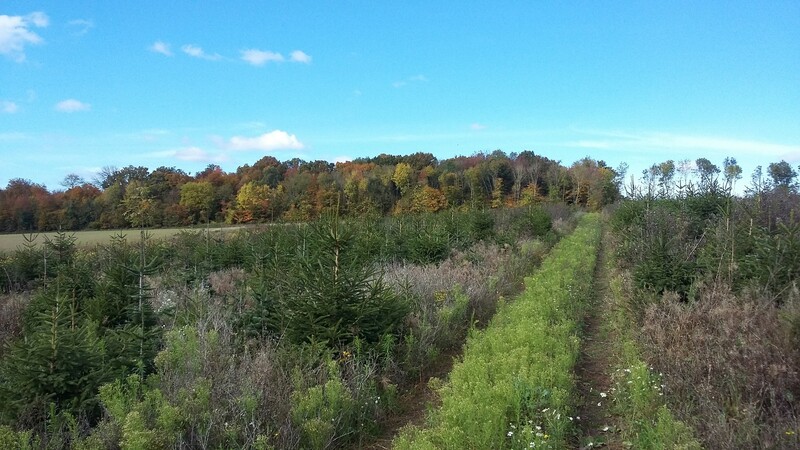 The hunting fields cover over 220 acres of culture of which 52 acres are jachere (moha, lucerne dactyl, fetuque, oats, cabbage, buckwheat) 14 acres of Christmas tree plantations, studded with 50 acres of woodlands, fallow land and copses spread over the whole property. 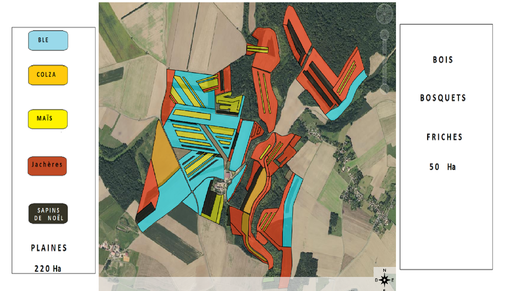 The land borders the Thelle forest for 2 km. You can go rough shooting every day of the week until the closure of the hunting season which is the end of February. The farm is situated close to Gisors and Chaumont en Vexin in the "Vexin" one hour from the west of Paris, half an hour from Beauvais, Beauvais-Tillé Airport and Cergy Pontoise and one hour from Amiens and Rouen. 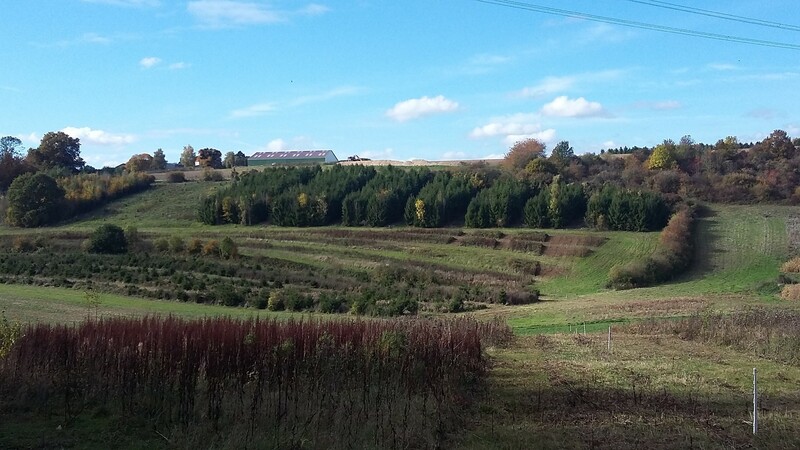 The patchwork of various plantations makes for an exciting days hunting from start to finish. 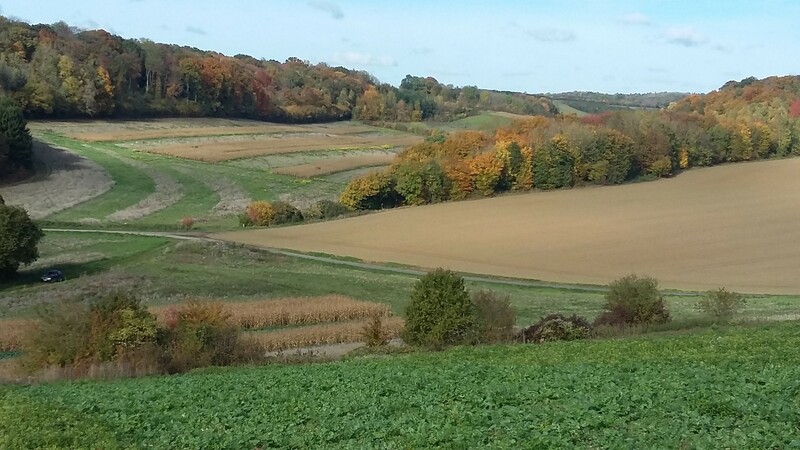 To let you make the most of your day hunting pheasants and partridges masses of various grasses, jachere (moha, lucerne dactyl, fetuque, oats, cabbage, buckwheat)have been sown over 52 acres of the territroy. 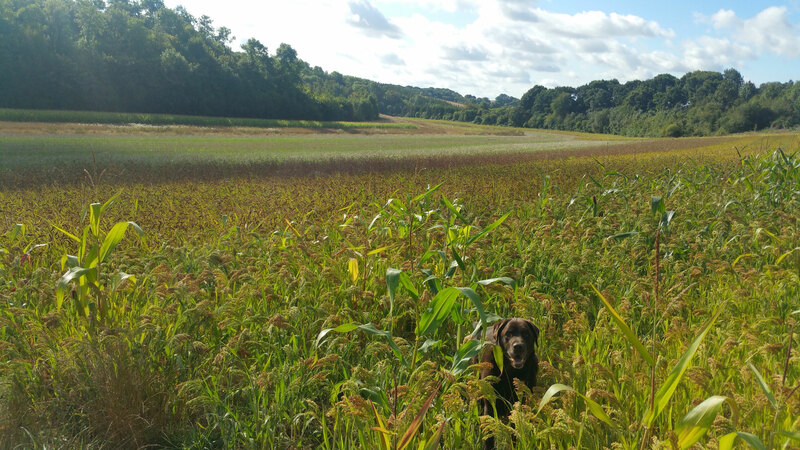 These different types of grasses are especially adapted for rough shooting and dog picking, as they are a reasonable height and allow you to see your dog hunting right through until the end of the season end of February. The 14 acres of christmas trees allow you to carry on training your dogs even out of the official season. Several strips of maize (50 strips over 18 acres) have been planted to enable pheasant and partridge beating beginning of next season. For the opening of 2017/2018 seasonFor t we are developping more jachere for coursing and maize strips for beating to make the hunting ground even bigger. We welcome you at "la loge" at 9 am for breakfast. Lunch and tea are served in the large hall in our 18th century farmhouse. Meals are all cooked using local produce. We can change menus to meet your taste. Hunting in groups of 8 to 12 people. The hunters are placed. will enable you to make some very pleasant battues as pictured in small game hunts of long ago. Our beaters and their dogs will collect the game. Our beaters and their dogs will collect the partridges and pheasants. at home to spend some pleasant time with your friends and dogs. We will guide you across our varied territory so that you can shoot partridges and pheasants from plots of jachere, christmas tree plantations, woods, fallow land and plains. The size and variety of our territory will enable you and the people accompagnying you to shoot peacefully (no other groups close by). You can come alone with your dog. If you have any special requirements please let us know. We are at your disposal to give you a tailor made service. Personalize your day. If you wish to take part in an organized battue please contact us 06 81 33 33 65 or by email antoine ……..
9H Tea, Coffee, Cakes, home made charcuterie, bread and butter and home made jam. 9H 30/10 h Reminder of rules and start of hunt. If you wish to take part in an organized battue please contact us 06 81 33 33 65 or by email antoine.douilly@wanadoo.fr ……..
Come and visit our hunting ground on an " autogire "
Come and visit our hunting ground. Don't hesitate to contact us . To contact us or book your shoot please fill in the form below. From Beauvais take direction Gisors. Turn right at traffic lights in La Houssoye then left towards La Bosse, Le Vaumain. Here there are no mustard fields or never ending strips of corn to make you lose sight of your dog. You will have the pleasure of seeing him find the partridges and pheasants and enjoying that special bonding you have with him. 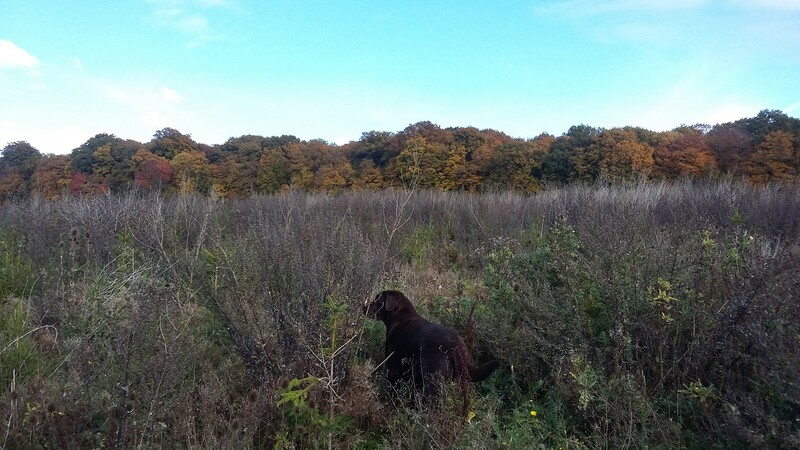 The various sized christmas tree plantations and jachere enable you to keep an eye on your dog while he’s busy working. 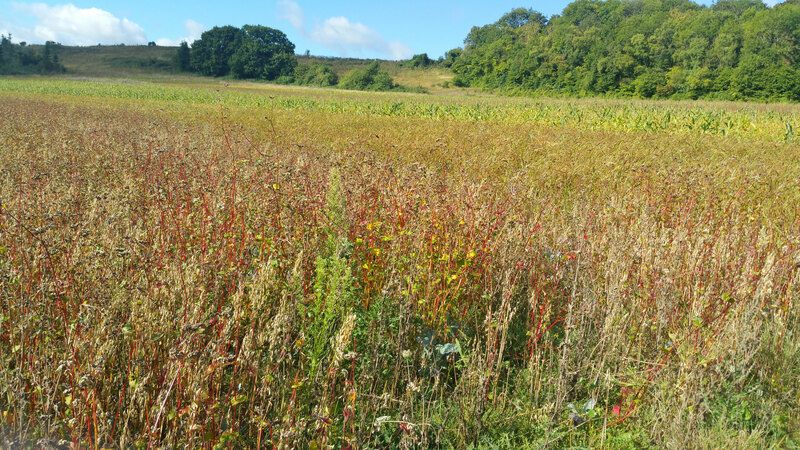 The upkeep of our land is very important to us and we are always looking for ways to make the most of our hunting territory and improve the standards of our hunts. We take note of the suggestions made to us by visiting hunters as we are very interested in your point of view. here and give you game which put up a good fight. Et pour la saison prochaine ? And for next season ? Our first hunting season has finished and you can find testimonials from our hunters here. We are 5 months from the opening of the 2017 season. You can find details of this salon on these links.